THE Nokia 3310 is one of the world’s best selling mobile phones. There was a time when everybody seemed to have one, and in a way I miss its simple, unpretentious charms. Why spend a fortune on a slick, 4G-guided piece of smartphone technology which can shoot movie footage and let you play Angry Birds simultaneously which you need to charge up every few hours? What was wrong with a cheap, no-frills phone which does nothing other than call your mum and text your mates, but lasted four days on a single charge and was practically indestructible? The same argument goes for cars too – there are far too many motors these days with radar-guided cruise control and iPod connectivity, but not nearly enough which offer the four-wheels-and-a-roof simplicity plenty of today’s recession ravaged drivers are looking for. 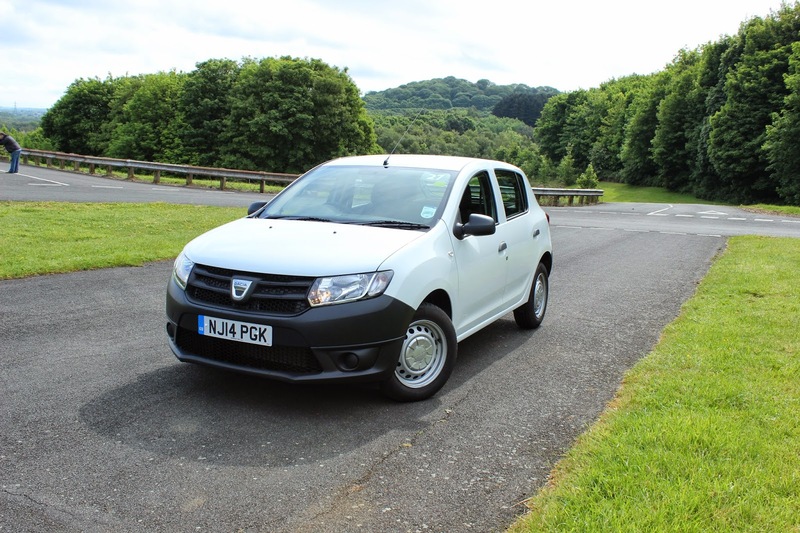 Which is where Dacia’s £5,995 entry-level Sandero – drumroll please, Britain’s cheapest new car – steps in. For your fiver short of six grand it’ll have to be the base Access version, which manages to contradict Henry Ford by coming in any colour you like as long as it’s white, with some black bumpers and 15-inch steel wheels to let passers by know you’ve opted for this Nokia 3310 of cars. Not surprisingly, it’s deliberately deprived of many of the luxuries you’d expect from a new hatchback in 2014, with the windows firmly of the wind-up variety and the cheap, plastic dashboard lacking the plethora of buttons you’d get in most other supermini offerings. However, you really can’t deny that in terms of offering a brand new and reasonably well built family car for as little as possible it hits a bullseye; the days of Britain’s cheapest new car being badly thrown together Eastern Bloc obscurities are long gone. The Sandero masters offering four seats, four doors a roof and reliability but little else besides. The 75bhp 1.2 litre petrol engine, for instance, isn’t especially refined and feels gutless compared to other offerings of its size. There is an innate ability hidden within the Renault-engineered hatchback’s handling, but the harshness of the noise and vibrations mean it’s not something you’d particularly enjoy using on a longer journey. More worryingly, I’m not even convinced that it particularly excels at being value for money. Throw in even basic equipment you’d get as standard elsewhere and the price quickly stacks up – for the sake of an extended warranty, a spare wheel and a CD player the Sandero I tested became a £6,245 car – and heavy depreciation means most of the money you save initially is unlikely to be recouped when you sell up. That’s before you get to the intelligent question of warranty, because while Kia’s entry-level Picanto might cost two grand more than the Sandero, you get a far more modern design with a seven year warranty as standard. The prospect of having a brand new car on your drive for less than six grand might sound pretty tempting, but I’m struggling to make the sums add up.